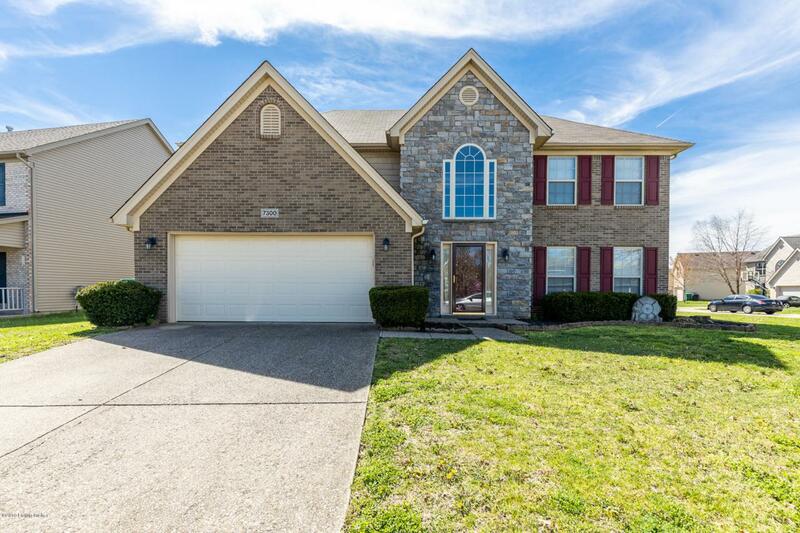 Beautiful 4 bedroom 2 1/2 bath home in Cooper Farms with a privacy fenced back yard! When you enter this home you will notice the two story foyer with a large arched window allowing tons of natural light inside. 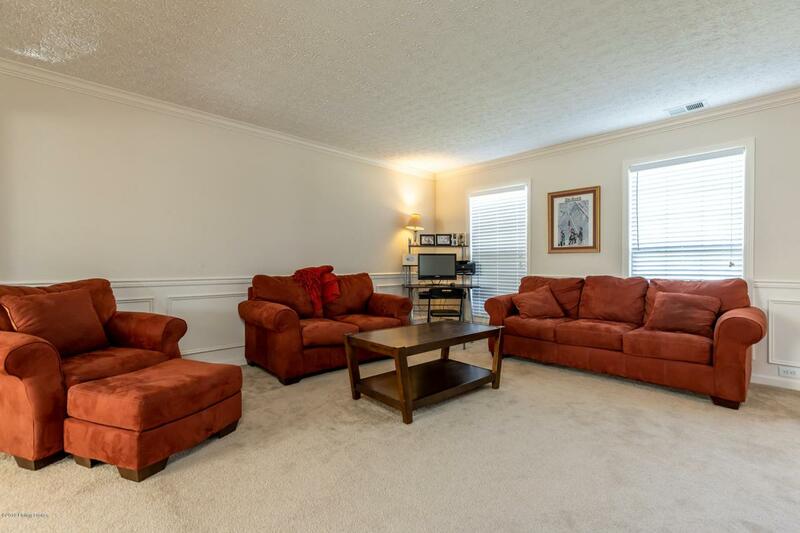 This home boasts plenty of living space with a formal living room, formal dining room, and an eat-in kitchen. The kitchen has a large island and plenty of cabinet space and is accented with a brick tile back splash. 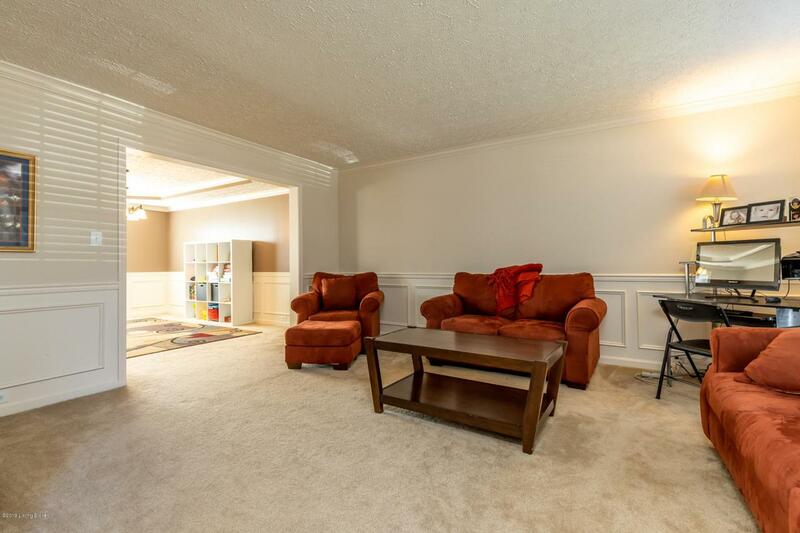 The formal dining room is just off the kitchen and has a tray ceiling and a window overlooking the back yard. The master suite is located upstairs and has a tray ceiling, large walk-in closet, and a large en suite bathroom. The master bath has a walk-in shower and a whirlpool tub with decorative tempered glass window above. There are 3 additional bedrooms upstairs andthe laundry room is also located on the second level for your convenience. 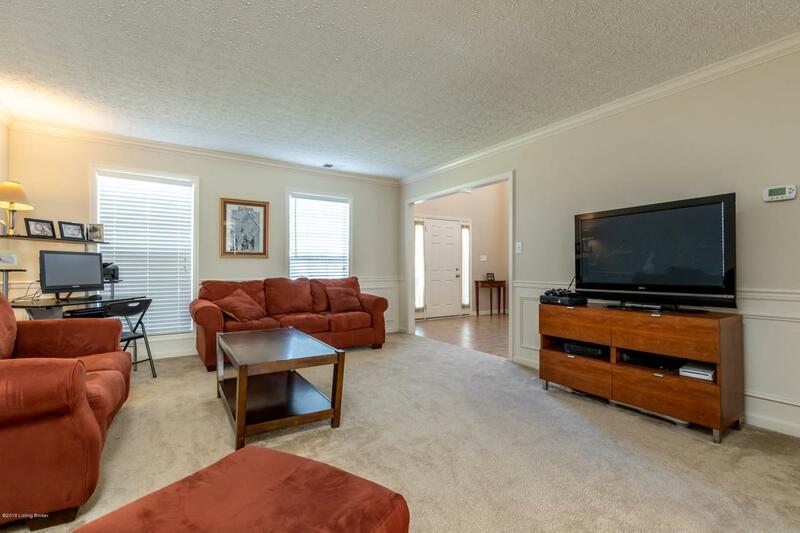 This home is located close to McNeely Lake Park and has easy access to Gene Snyder Freeway and I-65. Don't miss out on this opportunity - schedule a private showing today!